Name: $94 OFF Your Admin Fee! 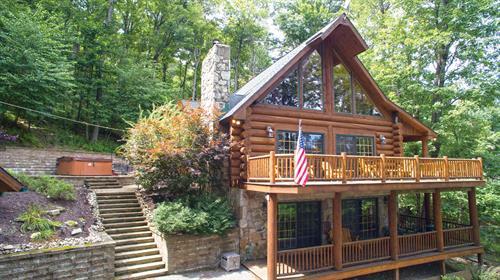 To celebrate the 94th anniversary of Deep Creek Lake, Taylor-Made is offering $94 OFF your admin fee when you arrive June 7-10, 2019. Certain restrictions do apply. Valid at participating properties only. Call 301-387-5999 for more info. Call 301-387-5999 for more info.